Multiple systems and sets of data for multiple quality functions creates ripe opportunities for gaps in efficiency. Optimizing the implementation of your quality systems will minimize compliance obstacles in the future and set the stage for scalable quality programs that deliver true business value. Take a business approach to compliance, not a compliance approach to business. 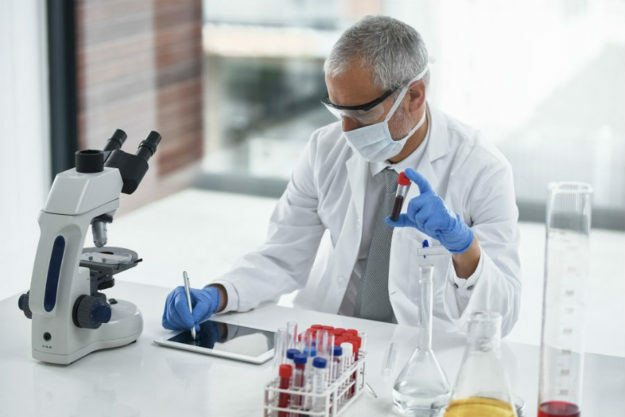 Quality technology in the life sciences industry is constantly evolving and maturing while bringing the promise of innovative efficiencies and capabilities. But that’s just the problem, for many it’s really just a promise. 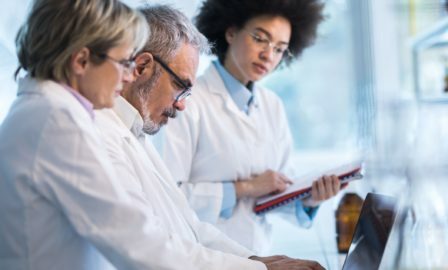 Realizing that promise is increasingly vital as the costs associated with quality and compliance technology are significant, making successful implementation imperative to your bottom-line. We implement quality and compliance technology that enable our clients to meet federal requirements, patient demands, and the value you’ve been promised. The implementation of an enterprise quality management system must account for the strategic needs and decisions. An enterprise quality management system implemented with the goals and objectives of your quality team allows for strategic decision-making and improved oversight of global quality functions. 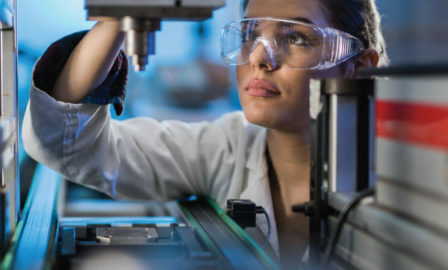 A business-driven, returns-focused implementation of laboratory automation and maintenance software drives significant benefits to cost, compliance, and efficiency. The growing volume of data and expansion into new products, markets, and segments require data/content management systems implemented with future-oriented objectives. Now I know why it took us 3 years to implement LIMS at [my former employer], while it is only taking us 1 year to do it here. We didn’t have this kind of planning and preparation. 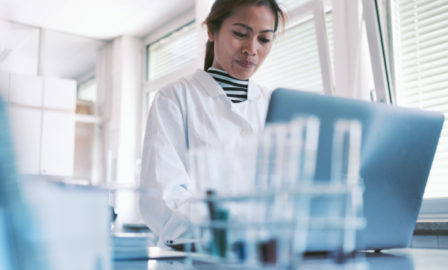 We’ve implemented LIMS platforms for one of the world’s largest pharmaceutical manufacturers, resulting in increased laboratory throughput, compliance, and data analysis and trending capabilities. For more information on how we can help your company, please contact, Dave Treadaway.